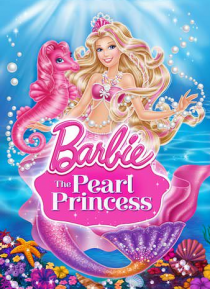 Barbie stars as Lumina, a mermaid who dreams of being a princess. As long as she can remember, she's had a magical power that makes pearls dance and glow! Lumina, and her best friend Kuda, a pink seahorse, embark on an adventure to a majestic mer-kingdom. There, she uses her powers to help her friends prepare for the Royal Ball. Lumina then discovers that her magical pearls are the key to unlockin… g her true destiny and ultimately saving the kingdom.